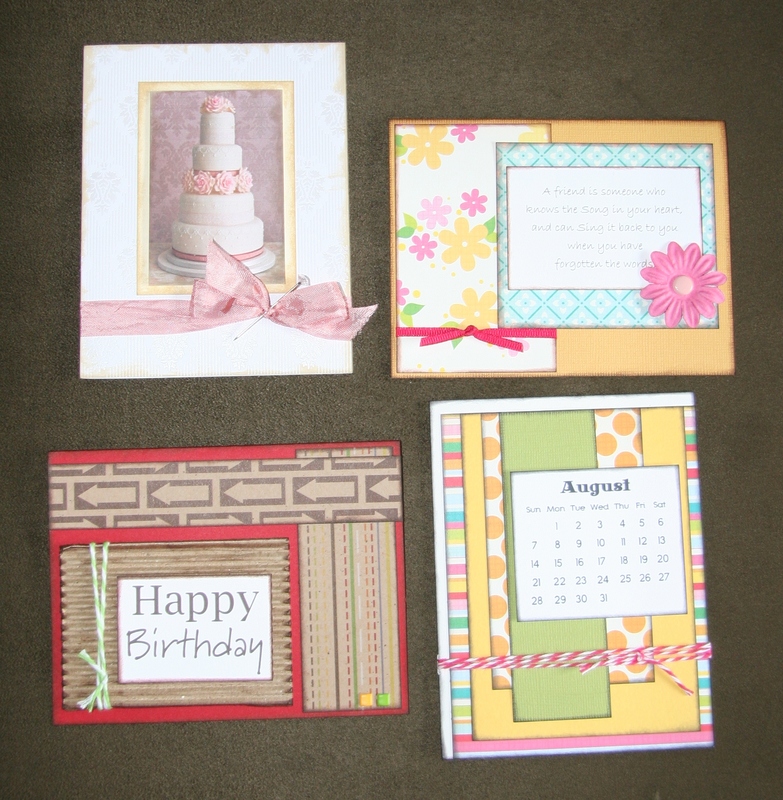 Here’s a pic of the cards we made in the July Kathy’s Handmade Card Class. Kits are still available. In honor of Pioneer Day coming up on July 24th, I’m sharing this family favorite “Pioneer Honey Candy” recipe. Place all ingredients in a heavy saucepan and bring to a boil. Cook to 275 to 300 degrees, or hard-crack stage (when a few drops of the candy, dropped into cold water, separates into hard threads). A hotter temperature will make the finished candy more brittle. With liberally buttered fingers, begin stretching and pulling the candy as soon as it is cool enough to handle. To pull the candy, stretch it out to about arm’s length so that it’s like a thick rope. Then fold the top third of the rope down and bring the bottom part of the rope up to meet the folded end. Then give the whole thing a slight twist and stretch it out again. Repeat this for 10 or 15 minutes. When pulled enough, the candy has hardened and turned creamy white. Score along the rope of candy with a knife and break into pieces or cut with scissors. Wrap each piece in wax paper or caramel wraps. Yum, Yum, Yum *Note: This is good for a sore throat. Celebrate the 4th of July with these fun and easy Sparkler Cupcakes. 2. Meanwhile, place Creamy White Frosting in a disposable pastry bag fitted with a medium star tip. Pipe frosting over Confetti Cupcakes. 3. Break the zigzag sticks of candy coating into 3- to 4-inch lengths. Insert the candy sticks into frosting, radiating out from the center like a sparkler. If desired, sprinkle with colored sprinkles. Makes 12 (2-1/2-inch) cupcakes. Creamy White Frosting: In a large mixing bowl beat 1 cup shortening, 1-1/2 teaspoons vanilla, and 1/2 teaspoon almond extract with an electric mixer on medium speed for 30 seconds. Gradually add 2 cups powdered sugar, beating well. Add 2 tablespoons milk. Gradually beat in another 2 cups powdered sugar. Gradually add another 1 to 2 tablespoons milk until frosting reaches a spreading consistency. Makes about 3 cups. Confetti Cupcakes: Preheat oven to 350 degrees F. Line twenty-four to twenty-six 2-1/2-inch muffin cups with paper bake cups. In a large mixing bowl combine one 2-layer-size package white cake mix, one 4-serving-size package instant cheesecake pudding and pie filling mix, 1 cup water, 3 eggs, 1/2 cup sour cream, and 1/3 cup vegetable oil. Beat with an electric mixer on low speed until combined. Beat on medium speed for 2 minutes more, scraping down sides of bowl occasionally. Stir in 1/2 cup red, white, and blue sprinkles or jimmies. Spoon batter into prepared muffin cups, filling each two-thirds to three-fourths full. Use the back of a spoon to smooth out batter in cups. Bake for 20 to 22 minutes or until a wooden toothpick inserted in centers comes out clean. Cool cupcakes in muffin cups on wire racks for 5 minutes. Remove cupcakes from muffin cups. Cool completely on wire racks. Makes 24 to 26 (2-1/2-inch) cupcakes.